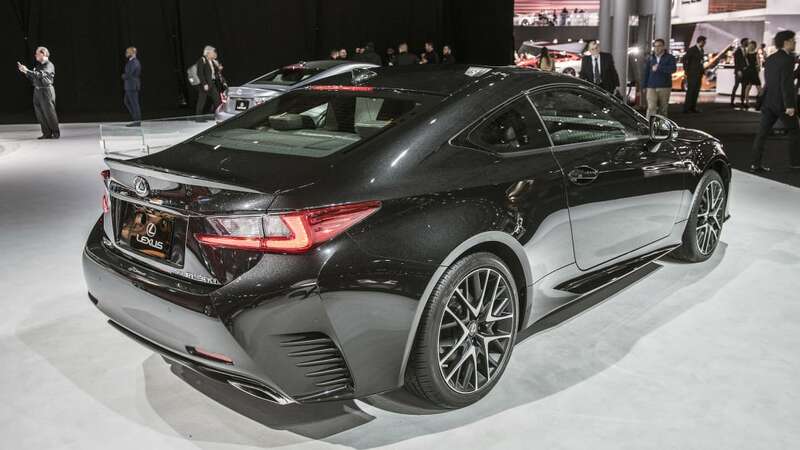 Lexus has yet another limited edition line of cars on the way, following up on its special RC F and GS F models. 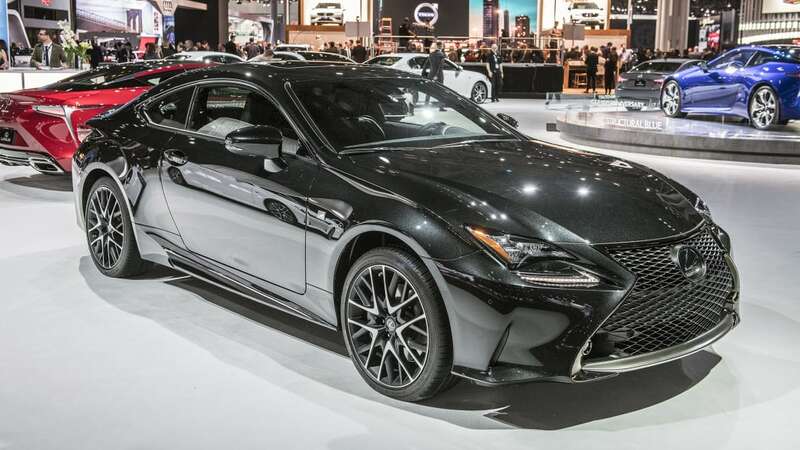 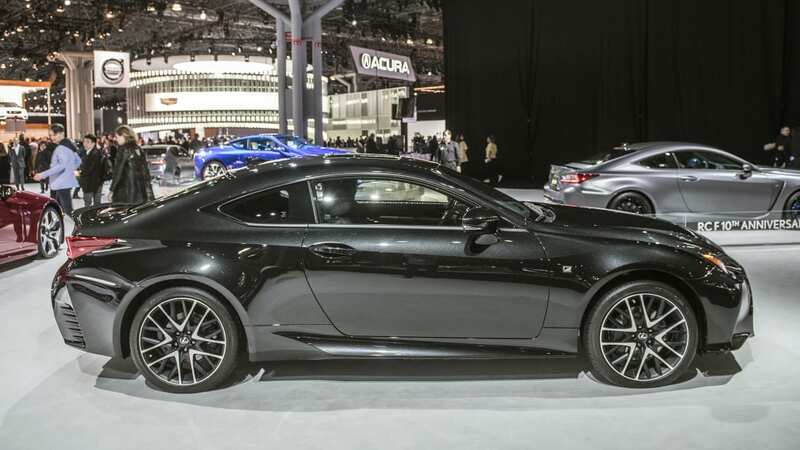 The new edition is the RC F Sport Black Line, and it's actually not available on the V8 RC F. It's only for the turbocharged four-cylinder RC 300 and naturally aspirated V6 RC 350. 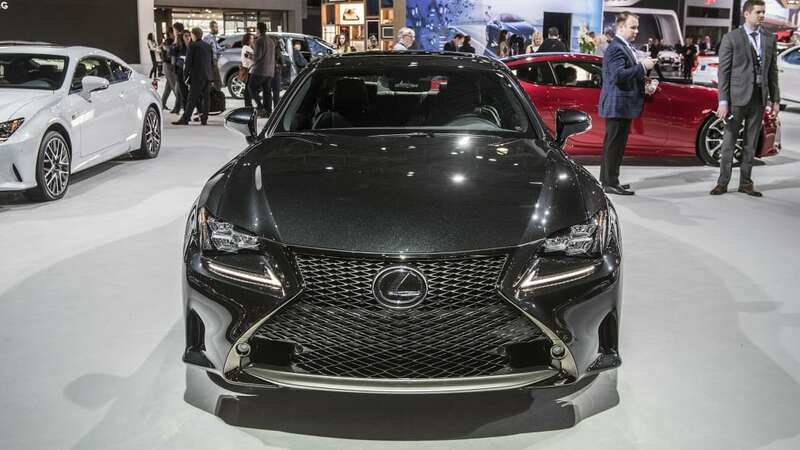 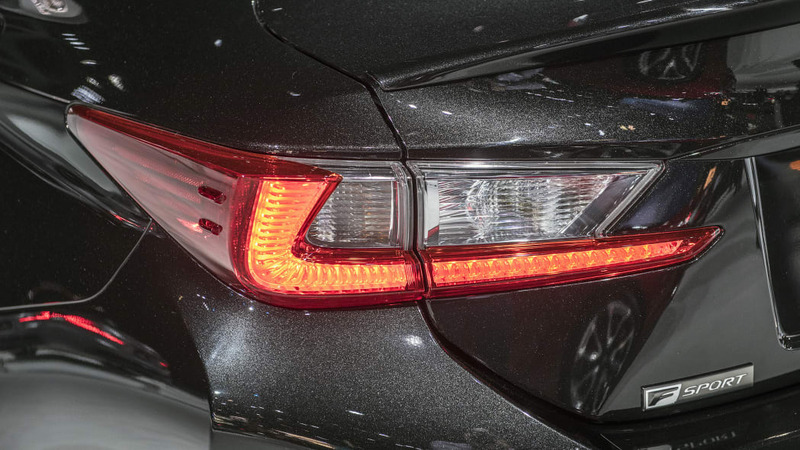 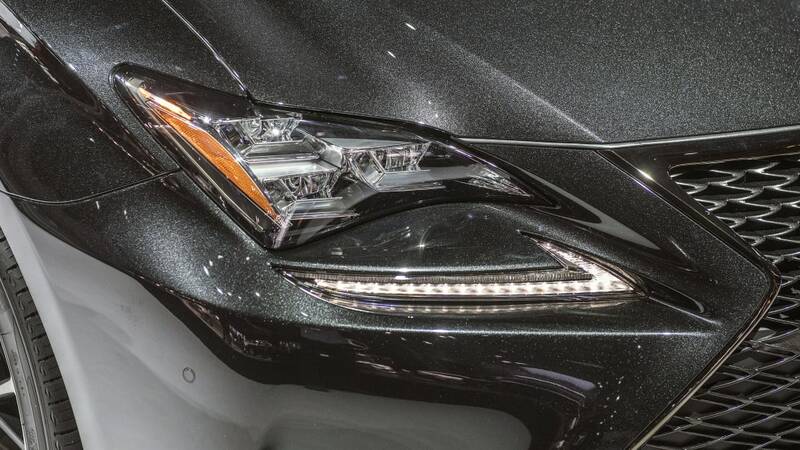 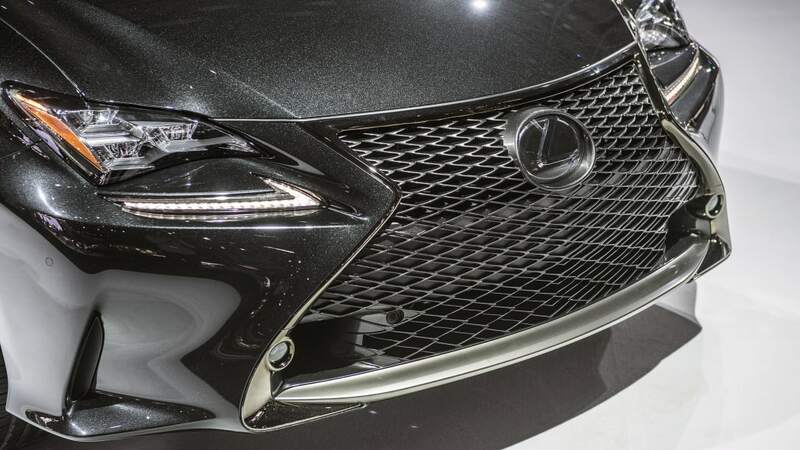 What the package adds is either gloss black or silver paint accented by black chrome trim on the grille and windows rather than the standard shiny silver chrome. 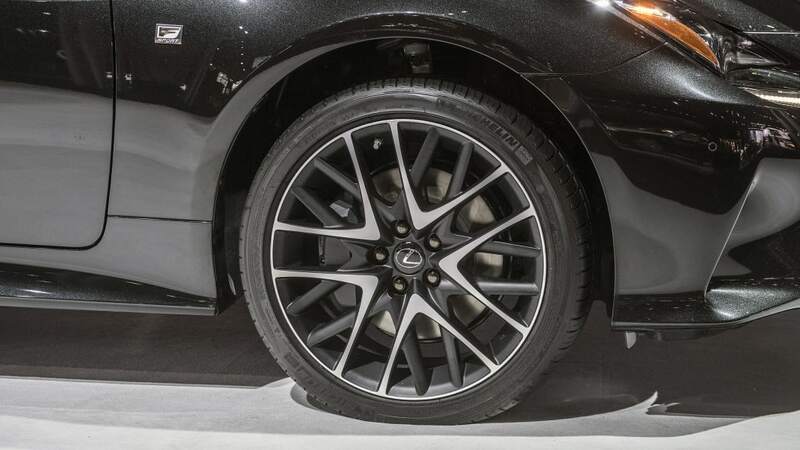 Other exterior details include matte black wheels and brake calipers in either orange or black. 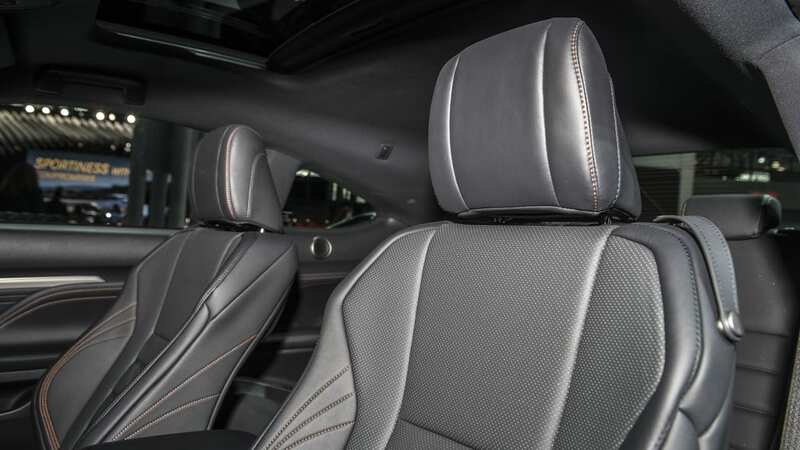 The black and orange theme continues inside, where orange stitching stands out against a black interior. 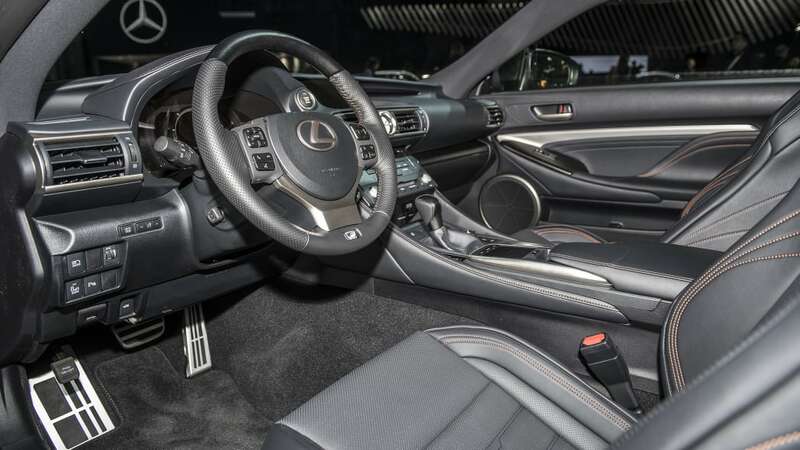 The steering wheel is unique to the special edition and has black-stained wood trim. 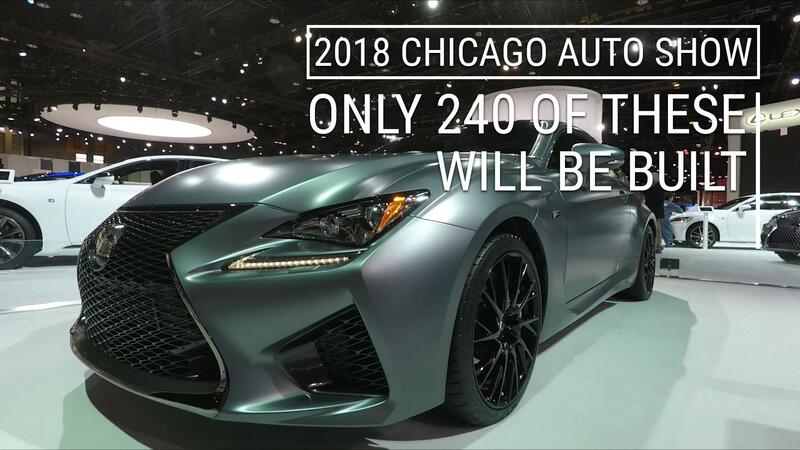 The special edition goes on sale this spring. 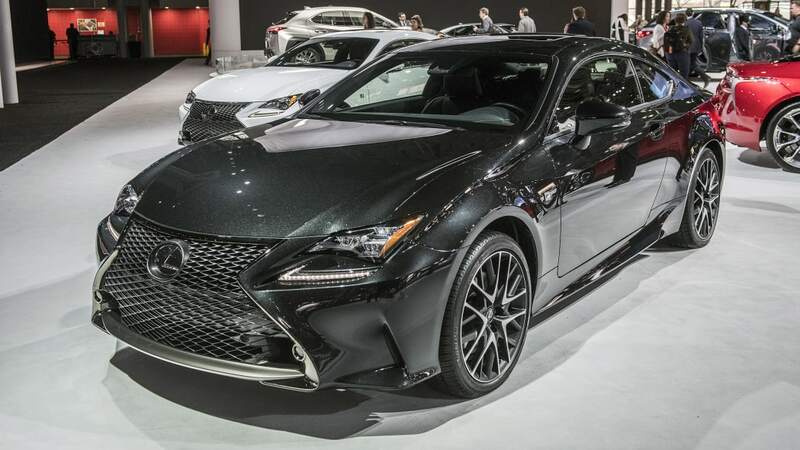 Only 650 examples will be built. 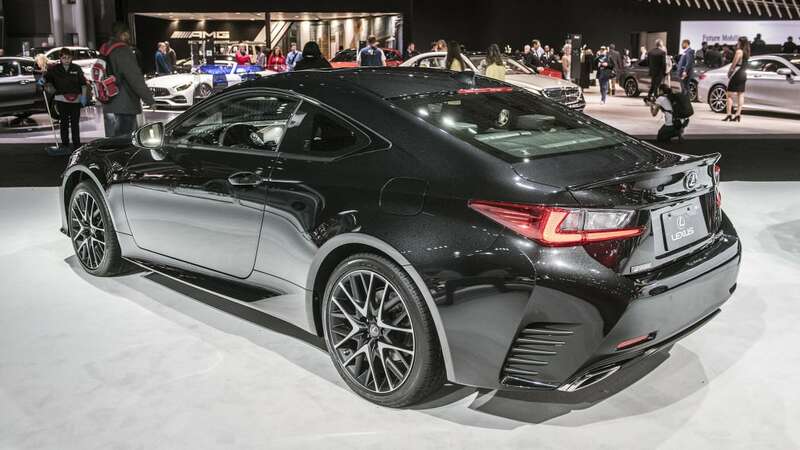 In addition to being available on either the four-cylinder or V6 models, it can be had with rear- or all-wheel-drive. 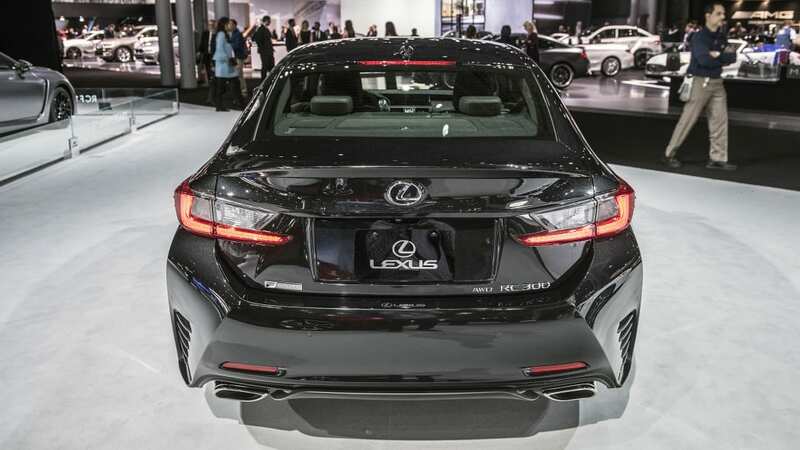 The base prices start at $52,725 for the rear-drive four-cylinder and go up to $57,115 for the all-wheel-drive V6.